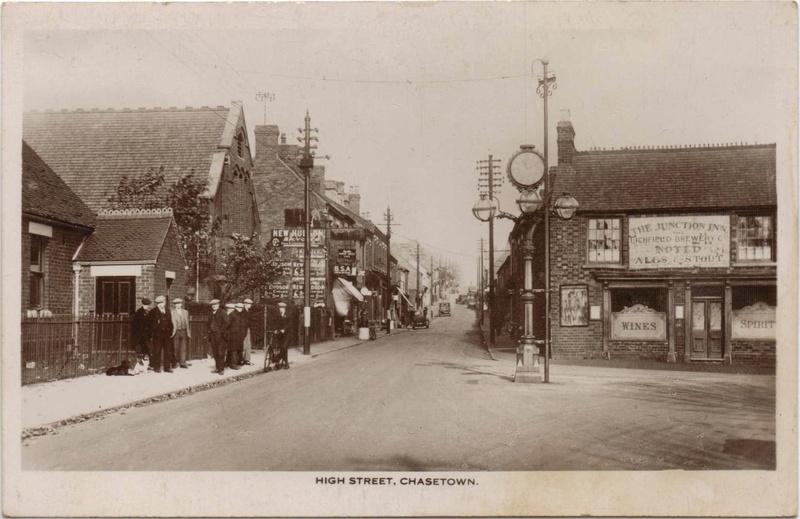 Chasewater – what of the far pavilion? 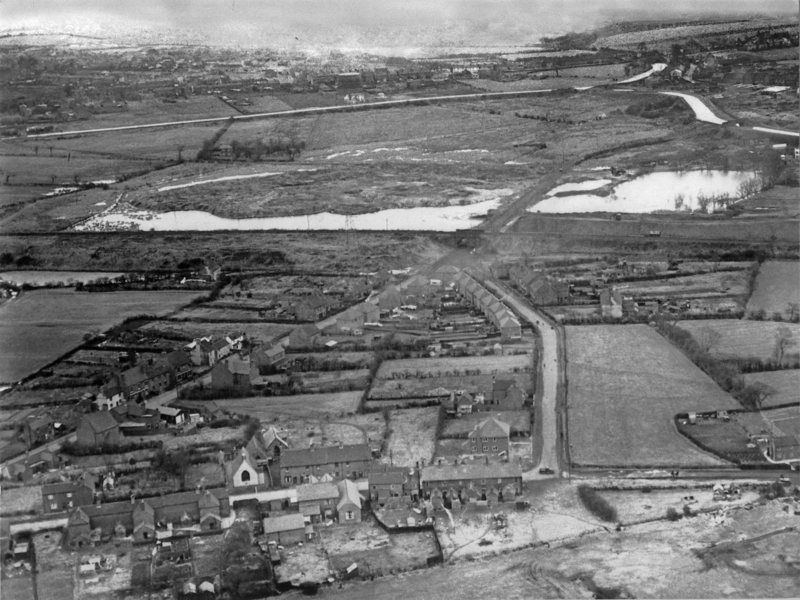 Several times over the previous eight years of this blog the question of the function and decommissioning of the steam pump that once stood at Chasewater has cropped up, and always provokes interesting debate – well, reader Ian James has been in touch with a snippet of information he’s found in a book relating to the long gone pumping plant. 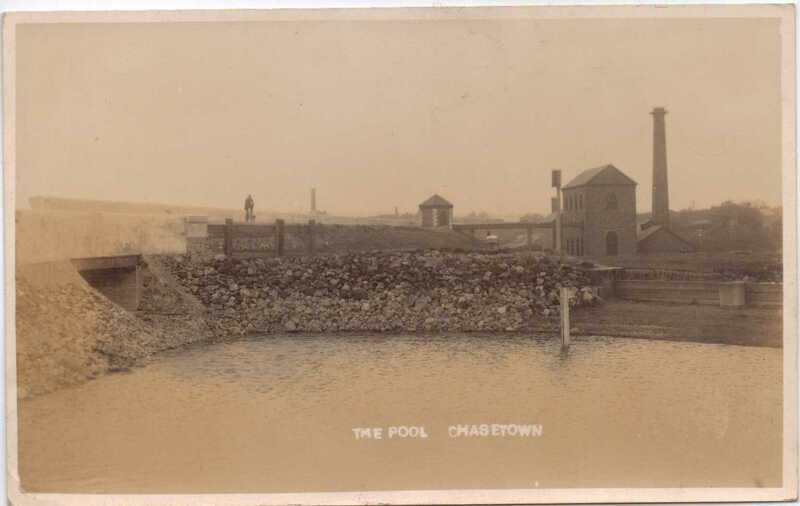 As I alluded yesterday when I featured the image of the Chasewater pump house, reader and friend of the blog Ruth Penrhyn-Lowe has been slaving over a warm scanner yet again to share with us some wonderful postcards from her late father’s personal collection, and all of these have a Chasetown theme. 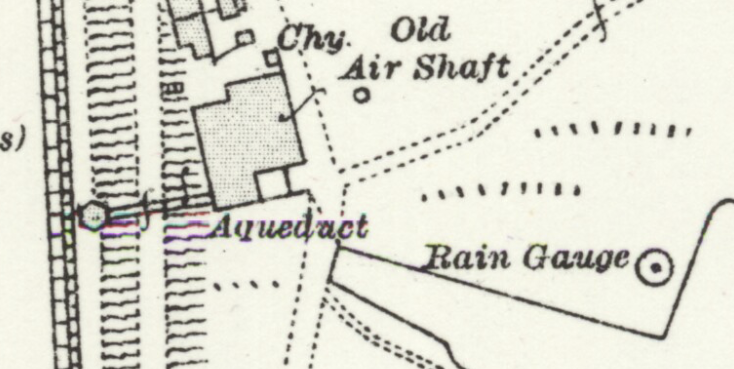 This is remarkable – I’m just going to leave it here for those among us interested in Chasewater, and the arrangements with the steam pump that used to return water from Anglesey Basin into the reservoir. 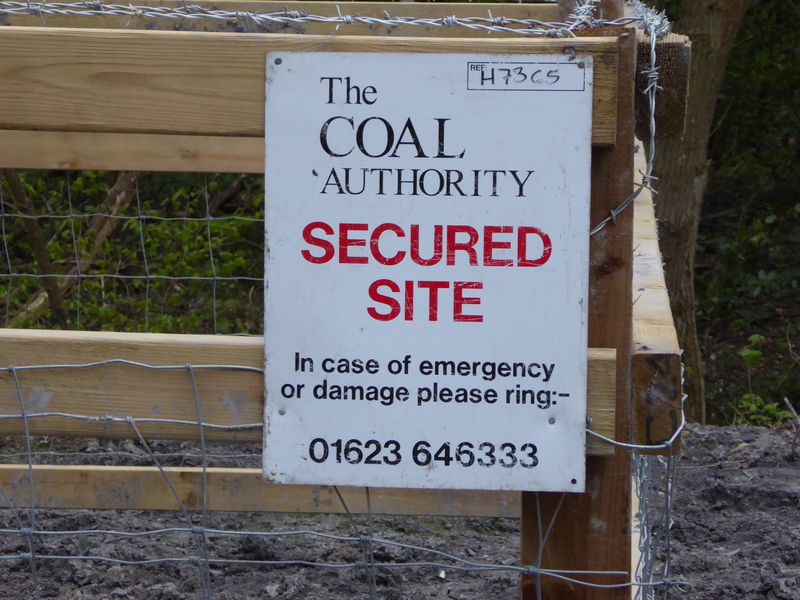 On Sunday I rode up Coppice Lane in Brownhills for the first time in a few weeks, and noticed that contractors for The Coal Authority – the body charged with monitoring and remediating historic mineworkings – had been hard at work capping the two shafts left over from the West Coppice Colliery, near the old level Crossing. The Clayhanger subsidence and pumping station thread﻿ seems to have provoked much interest in the past week – there has been a great deal of reader comment, and I have further bits to add to the story in coming days. Chasewater pump house: What do you know?